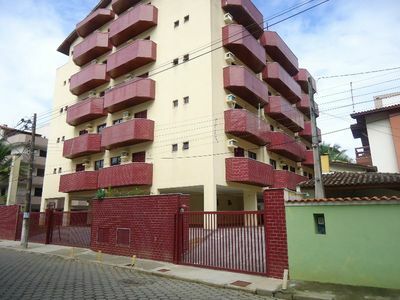 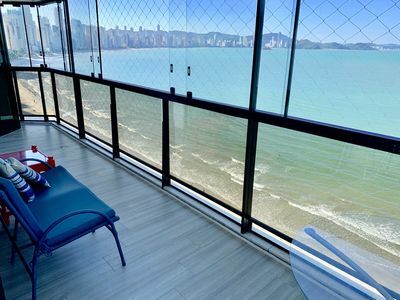 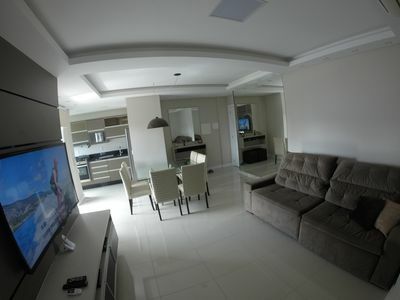 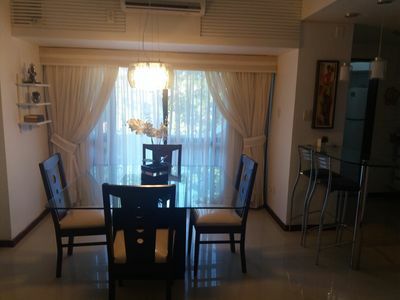 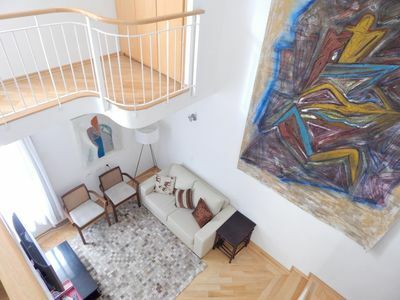 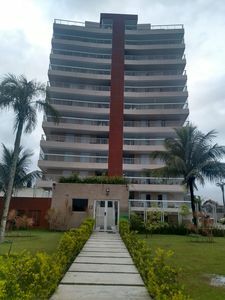 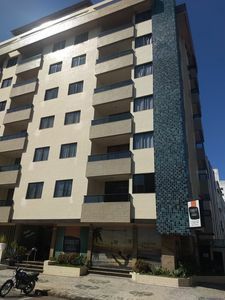 Large house, airy and with great natural lighting, has large windows allowing a view of the Geribá Lagoon, as well as other houses, condos and vegetation. 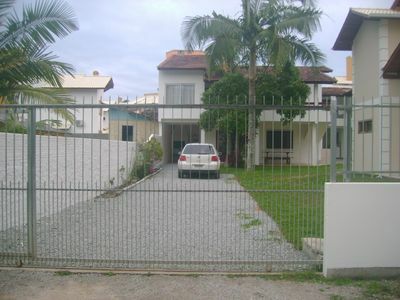 The front porch you can enjoy a beautiful setting of the sun. 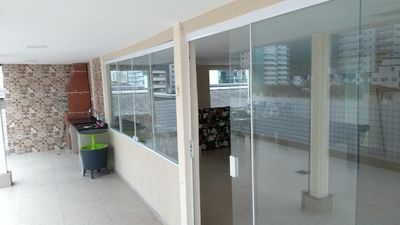 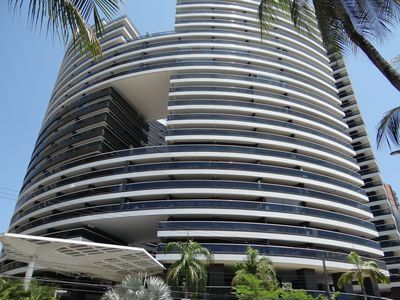 The balconies and terrace have hooks for networks, and are available in 2 networks property. 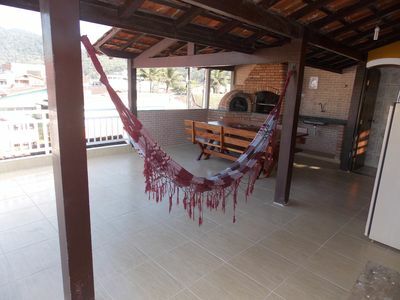 Includes: rooms with fans, 1 mattress, large refrigerator duplex, stove, microwave, blender, coffee maker, sandwich maker, iron, 42 'TV, 10kg washing machine and 2 hammocks for rest. 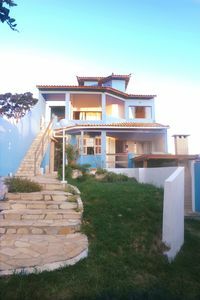 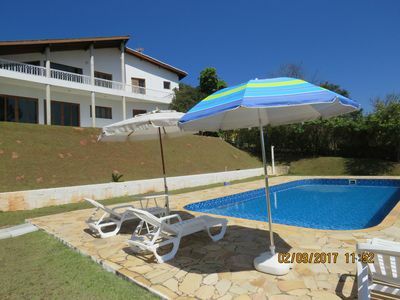 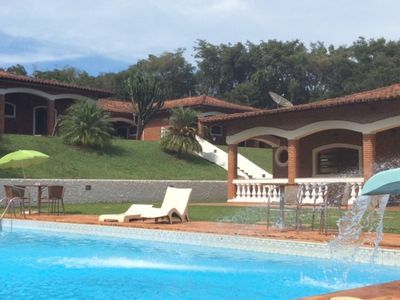 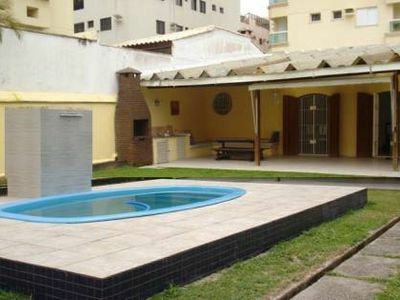 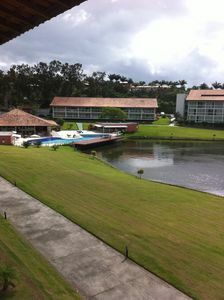 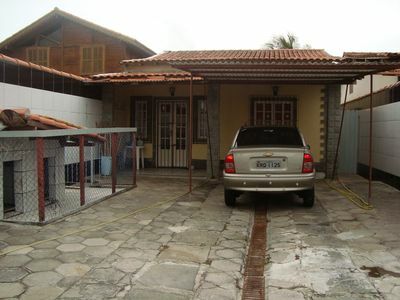 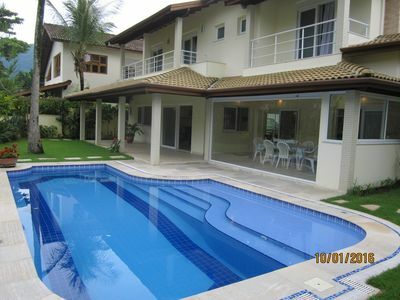 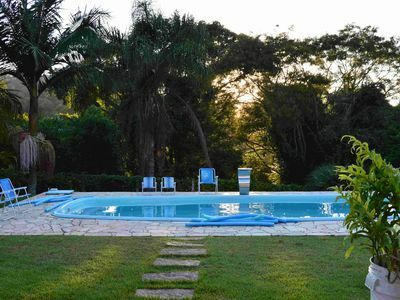 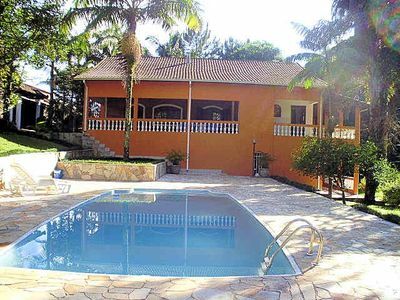 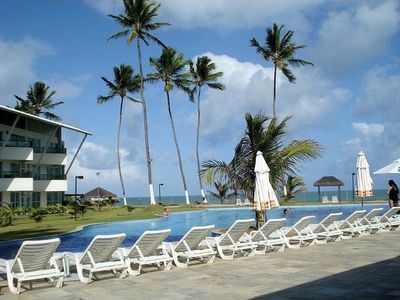 House near the pond and close to Praia do Forte, airy and spacious.